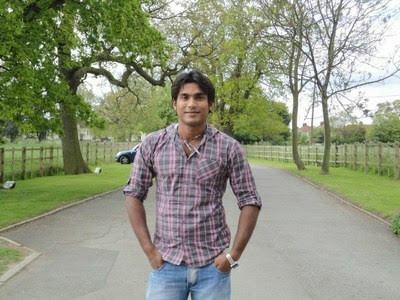 Mohammad Junaid Siddique (Bengali: জুনায়েদ সিদ্দিকী, born 30 October 1987) is a Bangladeshi cricketer of Pakistani descent. Junaid's grandfather and father originally originate from Sialkot Punjab Pakistan, but migrated to East Pakistan in 1968 which is now Bangladesh during the Bangladesh Liberation War. He is sometimes referred to by his nickname Imrose. A left-handed batsman and occasional right arm off break bowler, he made his debut for Rajshahi Division in 2003/04 and played through the 2006/07 season. He made his Test and ODI debuts during the tour of New Zealand in 2007/08. Siddique has scored one first-class century, 114* against Khulna Division, and also scored a limited overs century, 104 against Chittagong Division. He appeared for Bangladesh A in 2006/07. Siddique made his debut for Bangladesh in the Twenty20 International World Cup during September 2007. He made 71 on debut, against Pakistan, an innings filled with wristy strokeplay, striking 6 fours and 3 sixes. Siddique scored a half-century against India as part of a Bangladeshi record stand between him and Tamim Iqbal in 2010. In December 2007 Siddique was selected in the Test and ODI squads for the tour of New Zealand. On 26 December 2007 he made his ODI debut, opening the batting he scored 13. 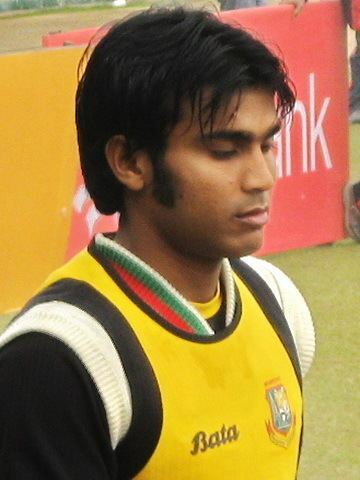 On 4 January 2008 he made his Test debut, he scored 74 in Bangladesh's second innings sharing in a 161 run opening stand with fellow debutant Tamim Iqbal. The stand is a first wicket record for Bangladesh and the third highest set made by debutants. Siddique scored a patient 74 against South Africa in a Test match in February. and it is also the second highest partnership for debutant openers. He scored his maiden ODI century against Ireland in lost cause in 2010. He was dropped for the Australian tour of Bangladesh due to his poor run of form in the world cup.